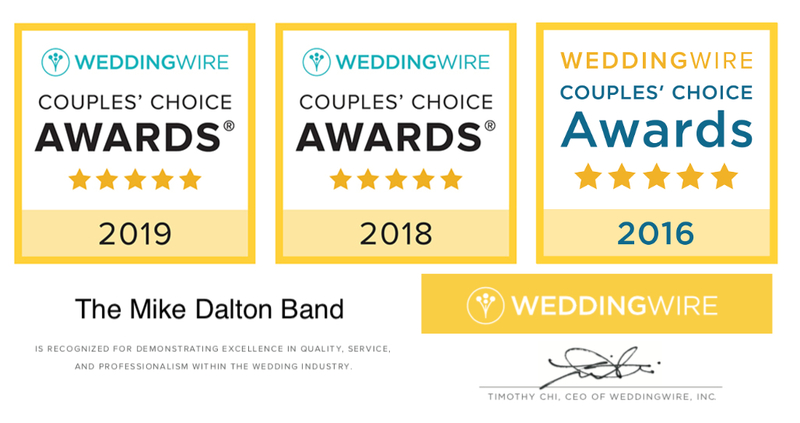 Mike Dalton and his band bring every element to the music industry, including performing weddings, corporate events, and private events! Playing music from the 40’s, 50’s, 60’s, 70’s, 80’s, 90’s, and today, combined with their own DJ, you can have anything you want ! It’s the perfect match for your event ! Whether it’s your wedding, cocktail hour, ceremony, or party….. The Mike Dalton Band is the band you are looking for !